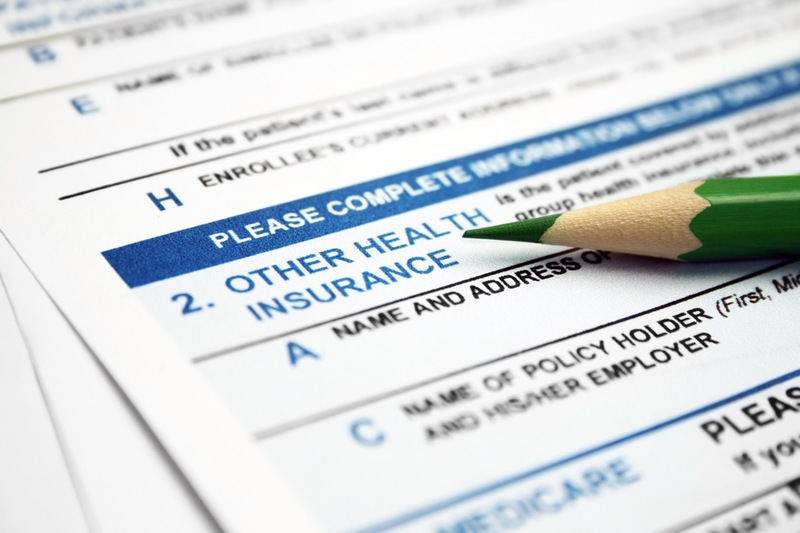 50-99 employees – Employers did not need to offer health care coverage until this year, 2016. More than 100 employees – Employers were only required to offer coverage to 70% of employees and their dependents) starting in 2015. Starting in 2016, employers have to offer coverage to 95% of their employees to avoid a penalty. The Internal Revenue Code §6056 requires an applicable large employer (ALE) (50 or more employees hired in any calendar year) to file and furnish information relating to the health insurance that it offers (or does not offer) to its full-time employees and their dependents. This information is provided to assist the IRS with administering the ACA Employer Mandate (generally requires ALEs to offer coverage to their full-time employees and their dependents or be subject to a potential penalty). This information also assists the IRS with administering the premium tax credit provided to individuals who enroll in coverage through the Marketplace (Exchange). These notifications are reported on forms 1095-B and 1095-C. A form 1094 is the transmittal form for each of these notifications. Form 1095-B is for small or large employers that offer a self-funded plan (and for insurance companies). Form 1095-C is for Applicable Large Employers ALEs (50 or more employees) to report their health care plan that meets minimum value and affordability standards or face a penalty for each employee receiving subsidized coverage through the Marketplace (Exchange). Fortunately, the IRS issued extensions to employers who must file either form 1095-B or 1095-C. The deadline to submit to the IRS and distribute these forms to covered individuals was extended until March 31, 2016. The deadline for this form is May 31, 2016 (if filing in paper) or June 30, 2016 if filing electronically. An extension is automatically granted for 30 days if the employer files an extension with the IRS before the deadline, either in paper or electronically. If you required additional information or have questions about how the ACA may affect your business, please give your William Vaughan Company representative a call.